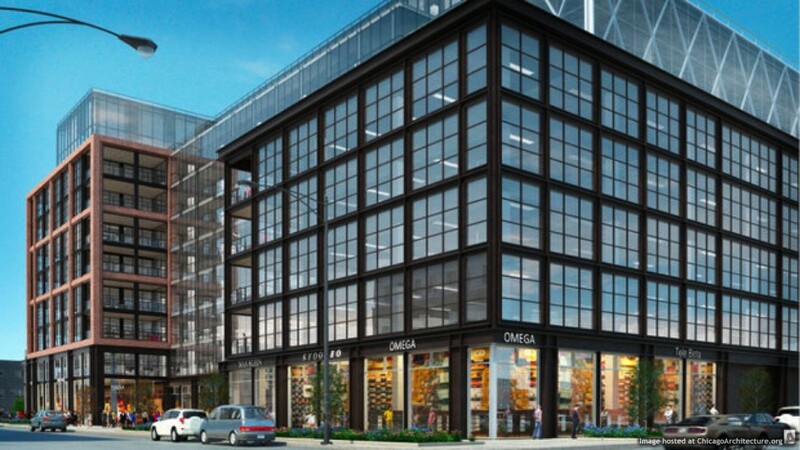 The new McDonald’s West Loop Headquarters is landing at 110 N. Carpenter Street in Chicago this year. 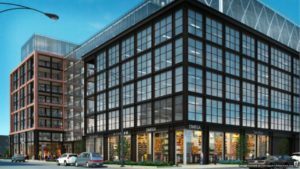 The super-sized development by Sterling Bay now plans to occupy nearly 500,000 square feet with its move from Oak Brook. 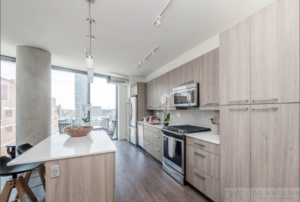 The West Loop is home to some of Chicago’s finest galleries, nightlife and entertainment, luxury apartments, and outdoor amenity space. McDonald’s couldn’t have picked a better location! 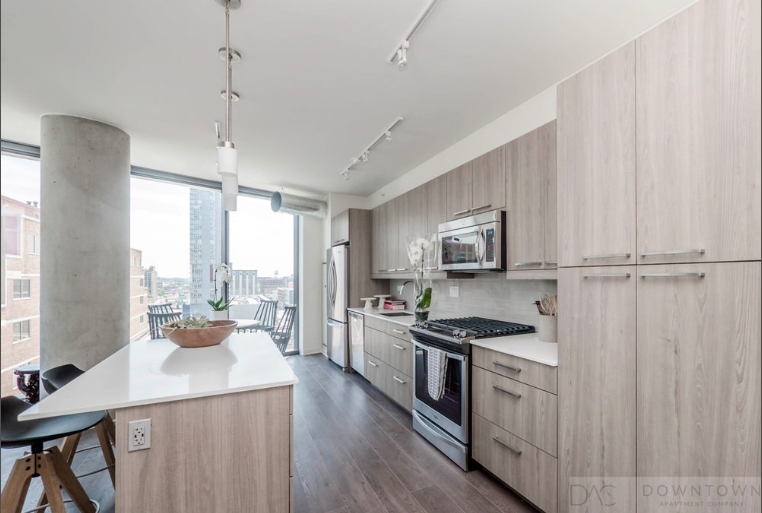 Building #120 offers pristine, contemporary luxury in the Fulton Market district! At the intersection of great food, arts & culture this building is a sure standout. Apartment units feature beautiful custom kitchens featuring cabinets with soft close drawers, stainless steel whirlpool appliances and stunning quartz countertops. Impressively designed, enjoy hardwood flooring throughout your new home. Relax and enjoy the outstanding amenities as well such as the swimming pool, fitness center and rooftop entertainment lounge. 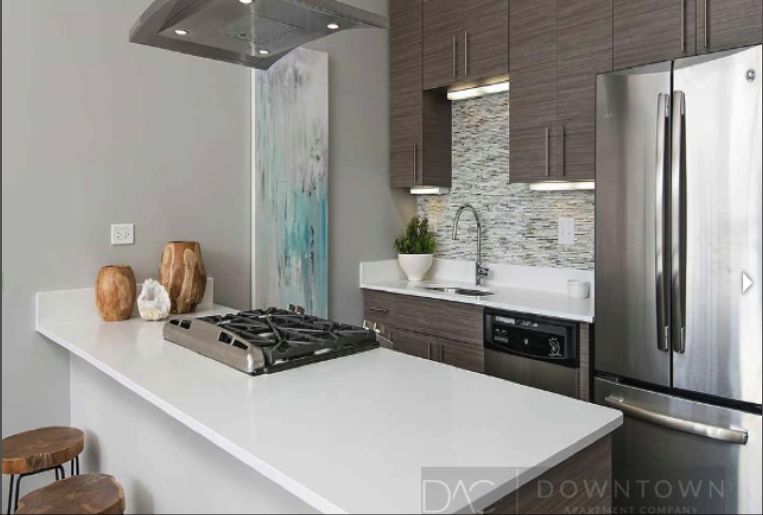 Check out https://www.downtownapartmentcompany.com/luxury-rentals/120/ for more information about building #120! The West Loop neighborhood is bursting with top restaurants and bars within the city limits! Don’t skip the fine dining and nightlife down Restaurant Row on Randolph St. Stop in and check out the eclectic galleries and green spaces everyone would love in their neighborhood! 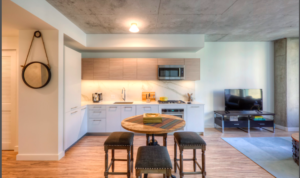 Looking for luxury apartments for rent near McDonald’s West Loop Headquarters? Contact us today! We’d be happy to keep you in the Loop!